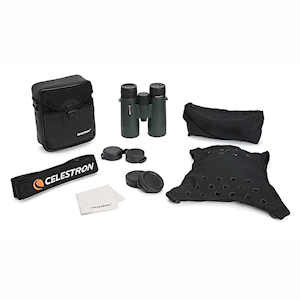 Celestron TrailSeeker 10x42 binoculars are feature-rich roof prism binoculars with superb optical quality at an economical price. 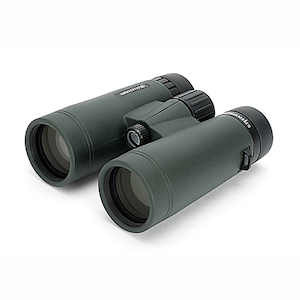 Featuring phase- and dielectric-coated BaK-4 glass prisms and fully multi-coated optics provide increased light transmission and enhanced resolution and contrast. 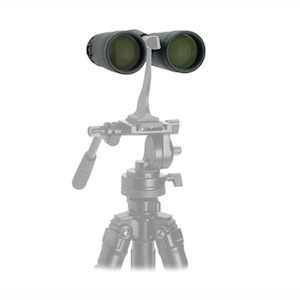 The 10x42 Celestron TrailSeeker has a 6.5-foot close focus and a 341-foot field of view at 10x42 yards. The lightweight magnesium alloy body makes the 10x42 TrailSeeker feather -light at just 22.4 ounces. 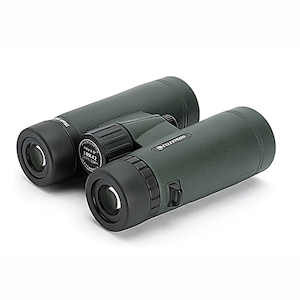 TrailSeeker binoculars are completely waterproof for use in any weather. Dimensions: 5.5 x 5.1 x 2 in. 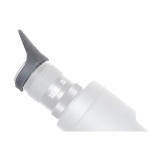 Product Weight (oz): 22.4 oz.